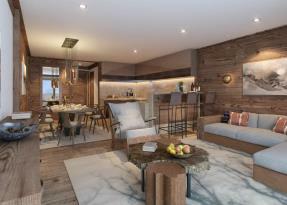 Six Senses Residences Courchevel has some of the best skiing and snowboarding across the globe and is located within the largest linked ski area. 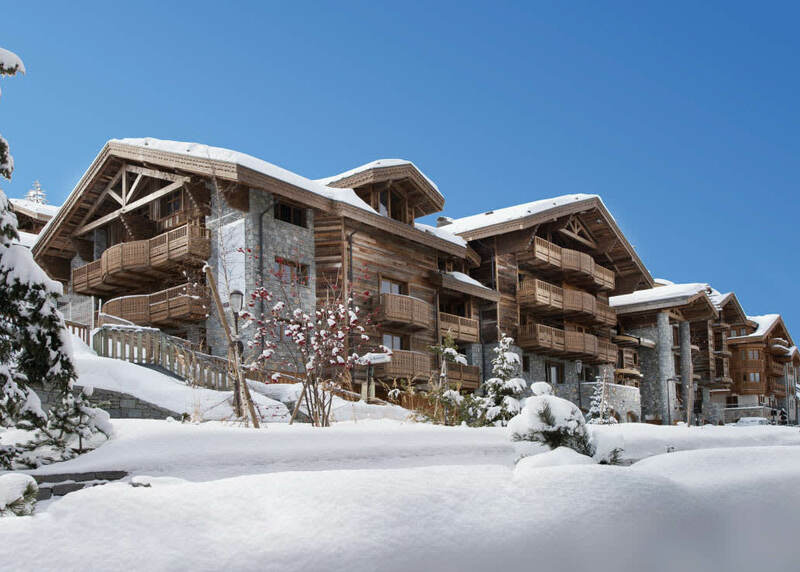 It has freshly groomed pistes and ski runs along with fantastic views across Mount Blanc and features a dedicated Ski Concierge at the slopes. 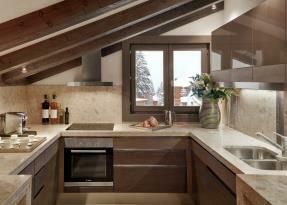 The Alpine Suites reflect the local area with stunning timber features top furnishings sourced by top designers. The Six Senses Lounge is a fantastic area to get breakfast before a day on the slopes and offer afternoon tea and drinks and appetisers each day. There are lots of fantastic Michelin-starred restaurants within walking distance and they offer a wealth of different world cuisines. This suite features a fully equipped kitchen, living room with dining area and two bedrooms. 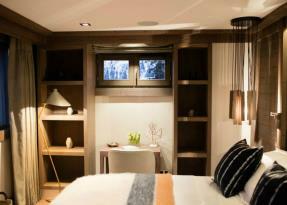 This suite features a living and dining area, a fully equipped kitchen and private balcony. 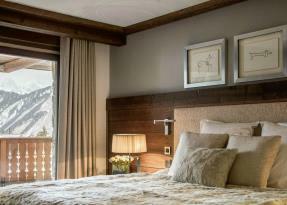 This Alpine Suite features two bedrooms, a living and dining area and a fully equipped kitchen. 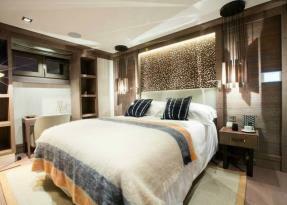 This 3 bedrooms deluxe suite features a fully equipped kitchen, living and dining area and two private balconies. 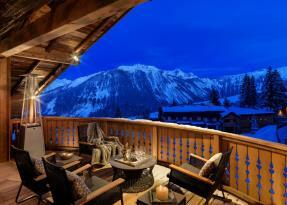 This service makes use of the Ski Lodge in La Croisette which is where ski schools and ski lifts start from. It features heated boot racks and from start to finish, your concierge will look after you and take your equipment along with any servicing required and they will be back at your lodge the next day. There is also a ski technician on hand to make any last-minute adjustments. 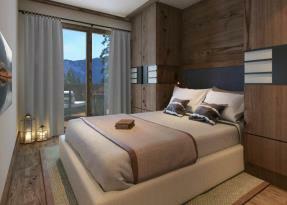 The Lodge itself is ski in-ski out and is a five-minute walk from the Alpine Suites. 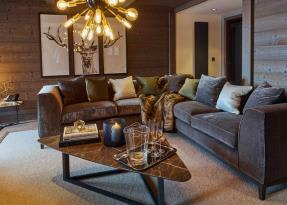 Featuring an open-plan reception and lounge area as well as a juice bar. Measuring 175sqm, this communal space features a cosy fireplace and serves breakfast, afternoon tea and evening cocktails and appetisers. Open each morning and evening. 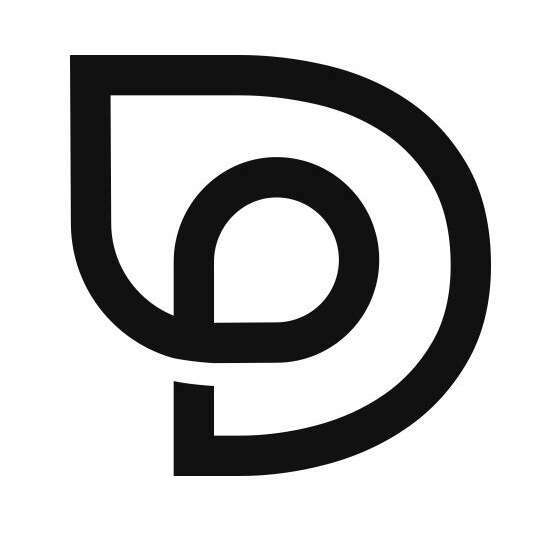 Offering a variety of classic and healthy dishes and a private chef can also be arranged. 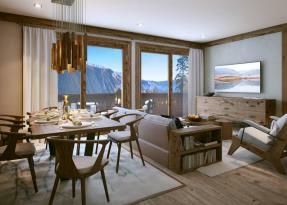 Six Senses Alpine Suites sits in the centre of Courchevel in the infamous three-valley ski area, which is the largest linked ski area in the world.